Skilled designers think its easy to see why mirror compacts make great favors. 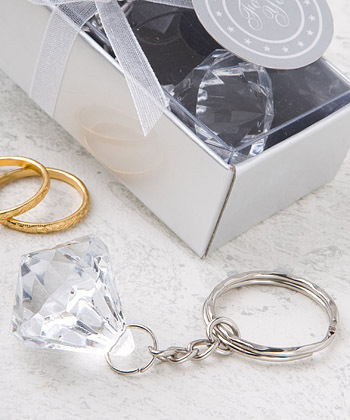 they are undeniably useful and uniquely feminine little keepsakes that really make a statement. 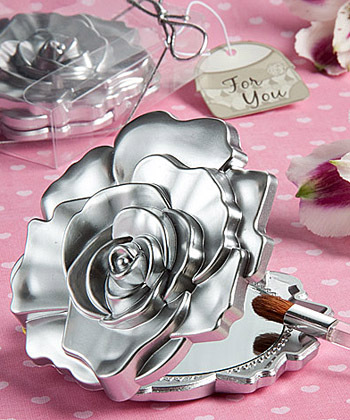 And, when you add in the dramatic rose design of this precious piece, you have surely got a bright choice as favors for bridal showers, Sweet Sixteens/Fifteens or any event thats just "for the girls."